The Run starts in Hyde Park on Sunday 3 November 2019. 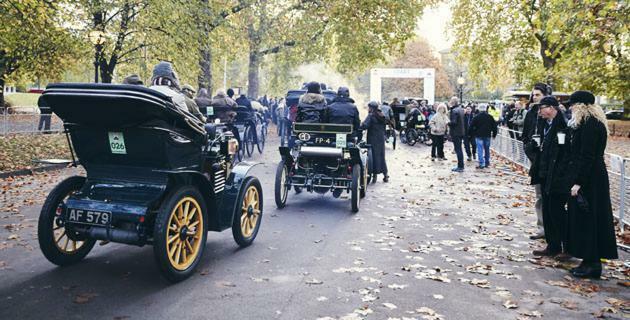 The cars congregate along Serpentine Road from 6.00am with the first car departing at sunrise (6.56am) and the last car leaving between 8.00am - 8.30am. Hyde Park is in central London and is easily accessible. Cars not involved with the Run and without valid identification won't be able to access certain areas of the Park from 5.00am - 12.00noon. If supporting at Hyde Park, please arrive on foot. After departing London the cars travel through Crawley in West Sussex. 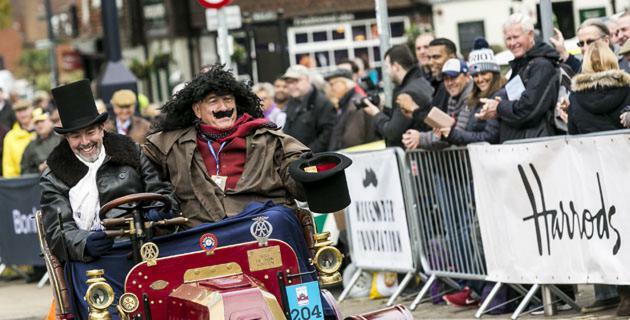 The first cars will arrive in Crawley High Street, at the halfway checkpoint, from approximately 8.20am with the last car passing through at approximately 1.45pm. Crawley High Street is located in the centre of Crawley and is easily accessible by car, train and bus. Please note that the High Street will be closed to public traffic during the event times. The Run finishes on Madeira Drive, Brighton. 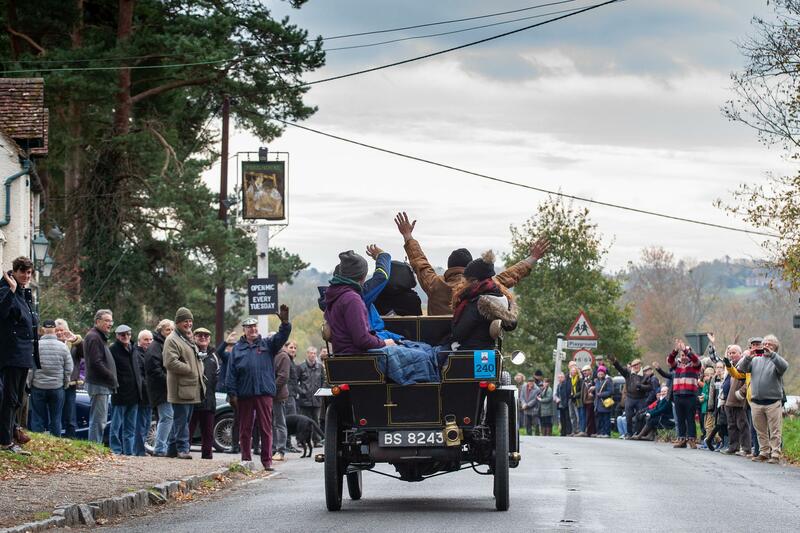 The first cars cross the finish line from 9.56am and the event officially closes at 4.30pm. Madeira Drive is located on Brighton seafront in East Sussex and is easily accessible by public transport. Cars not associated with the Run and without valid identification will NOT be allowed access to Madeira Drive. 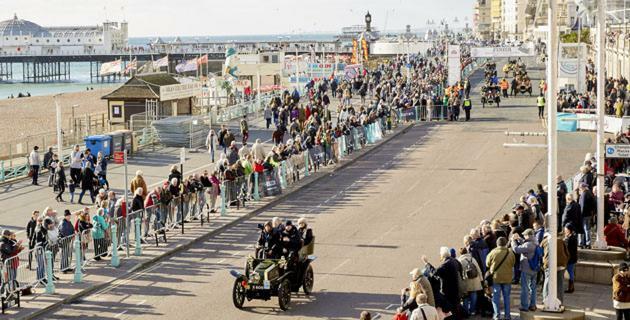 Should you wish to show your support in Brighton, please arrive at Madeira Drive on foot.